INDONESIA. Jakarta. 2007. 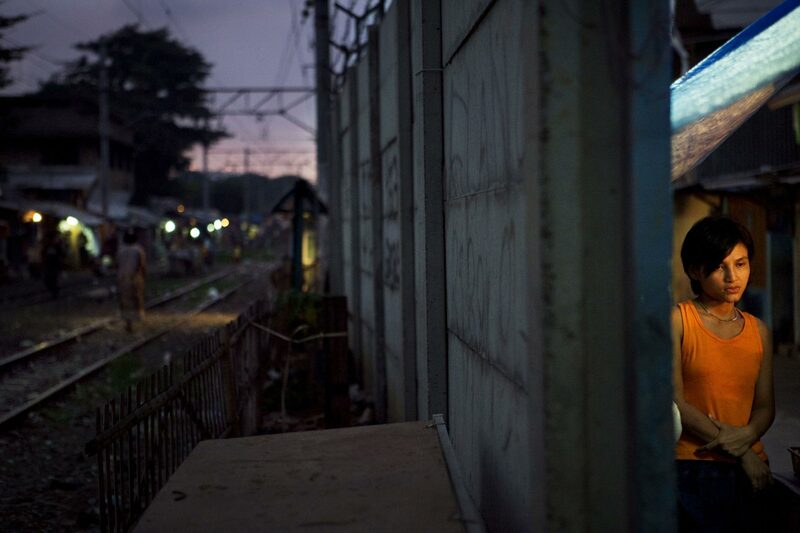 Street vendor in Tanah Abang, a slum area that hugs several commuter railway lines.